While we’re all sad that The Great British Bake Off is over for another year, we’re going to talk about one important reason to let baking into your life all year round. Obviously, we can’t give you a free pass to eat cake all day. That’d be pretty irresponsible of us, wouldn’t it? 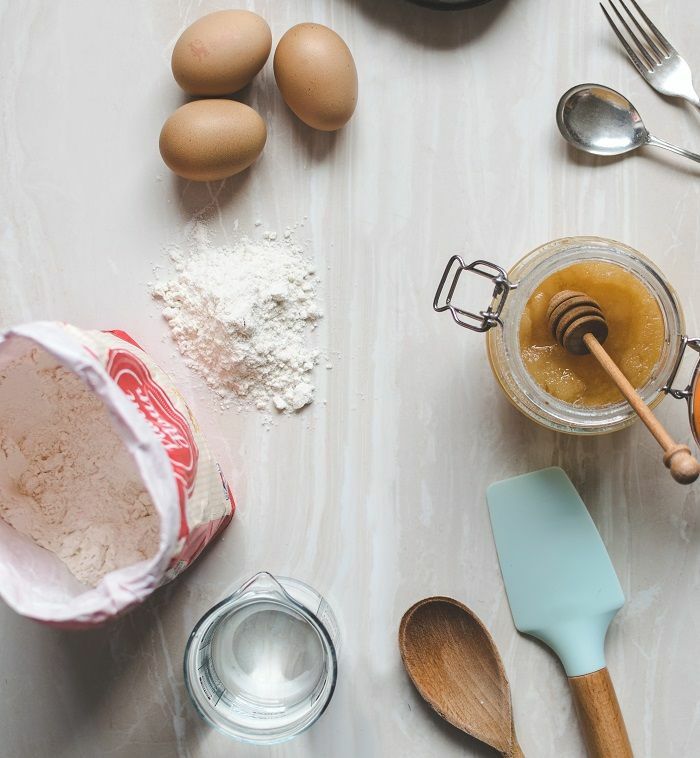 However, we do know that baking has lots of potential to help put you in a good mood and improve your overall mental health, so let’s take a look at that instead. Remember 2012 Bake Off winner John Whaite? Seven years before his triumph in the tent, he was diagnosed with manic depression and turned to baking to help. One of his most troubling symptoms is a feeling of not being in control, something he says baking can help with. You see, baking is a very exact science. Each ingredient must be measured out and the recipe followed to the letter in order to get something edible at the end of it. The calm and comfort of this process has helped many people with their mental health problems. As Mary Berry famously said, there are few better ways to let off steam than kneading. Unleashing your inner frustration on a ball of dough is a great short-term solution to a stressful day. After all, no one’s watching, you won’t break anything and you’ll get a delicious loaf of bread at the end of it. Everyone wins. A common symptom of many mental health issues is difficulty concentrating on a task. Baking forces you to buck that trend. Paying attention to what you’re doing is much easier when there’s an obvious (and in this case, delicious) reward for your hard work. Applying the mindfulness you use in your baking to everyday situations can make a world of difference. If you suffer from depression, your self esteem is often very low. Knowing that people have enjoyed those cakes or biscuits you made is a wonderful way to turn this around. The praise will help to balance out all the self-critical thoughts that bounce around your brain on a daily basis. This can help you feel more able to tackle other challenges in your life. 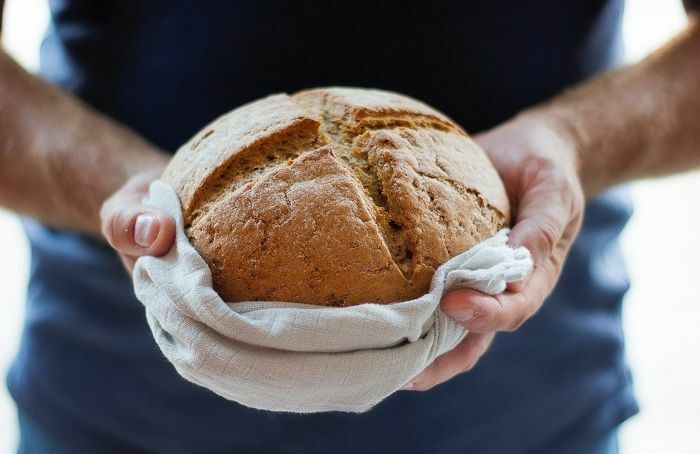 Even before you’ve had any feedback on your baking abilities, just the act of doing something nice for others is enough to prompt your brain to release endorphins and put you in a good mood. In fact, the nicer you are, the better you’ll feel in the long term. Looks like you’ll have to make baking a regular thing! Having a strong support network is so valuable if you’re feeling down. Nobody likes to feel lonely and it can be especially hard to adjust to new environments where you don’t know anyone, such as starting a new job or moving to a new neighbourhood. Baking a batch of cookies or muffins is a great ice-breaker and could be the start of a beautiful friendship. Depression can be very draining. Getting creative can help you to focus your brain’s energy elsewhere and distract you from your low mood. As any Bake Off viewer will know, there are no rules to what you can make, so why not have a go at your own personal show-stopper challenge? 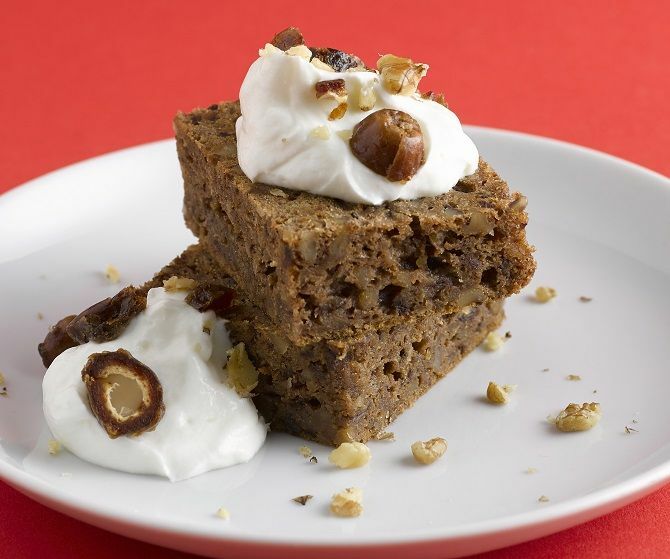 If you're looking for something healthy, why not try our own sticky toffee pudding? We know that everyone’s experience of mental health is different. Baking isn’t the answer for everyone, but our online doctors are here to help you find the best way to manage your mental health. You can book a confidential appointment and discuss your issues with an experienced GP today.